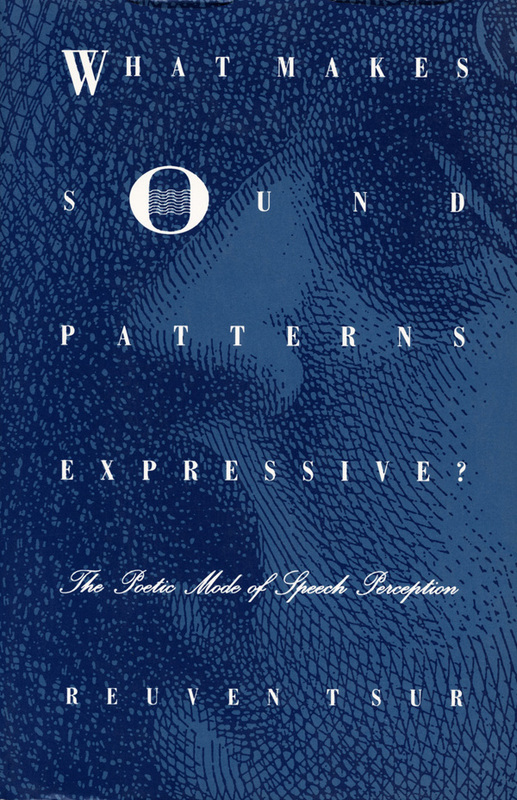 Duke University Press - What Makes Sound Patterns Expressive? Home / What Makes Sound Patterns Expressive? What Makes Sound Patterns Expressive? 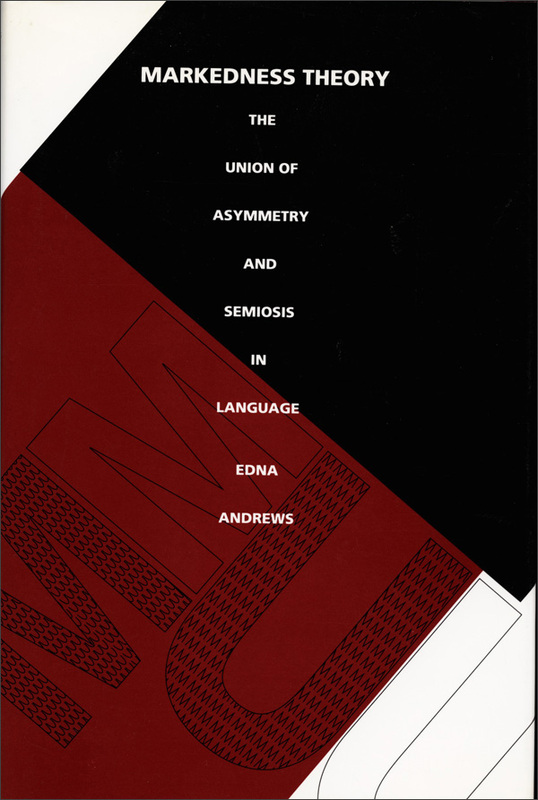 Poets, academics, and those who simply speak a language are subject to mysterious intuitions about the perceptual qualities and emotional symbolism of the sounds of speech. 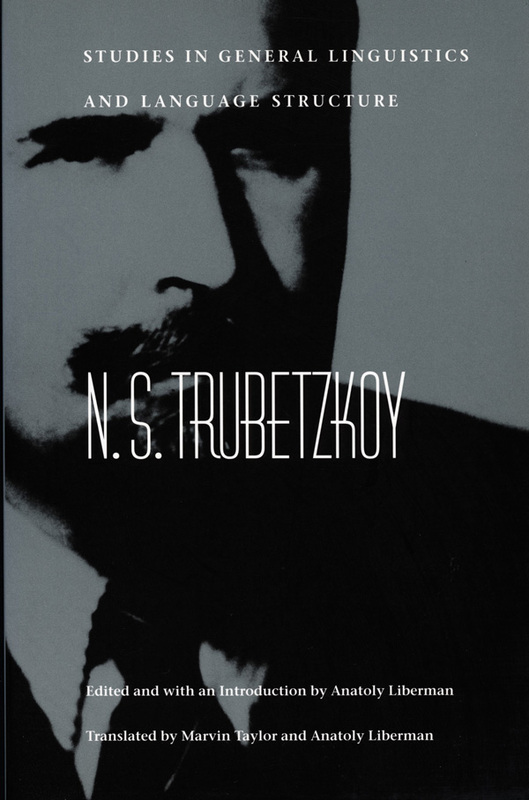 Such intuitions are Reuven Tsur’s point of departure in this investigation into the expressive effect of sound patterns, addressing questions of great concern for literary theorists and critics as well as for linguists and psychologists. 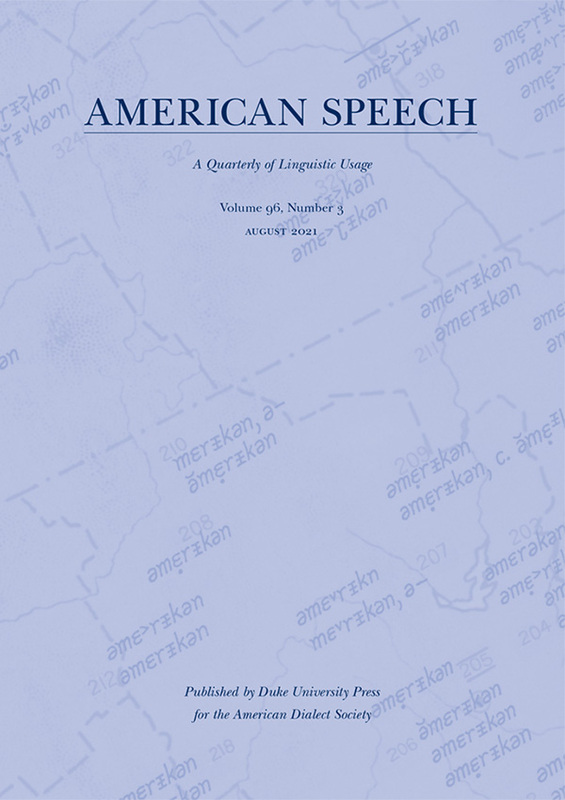 Research in recent decades has established two distinct types of aural perception: a nonspeech mode, in which the acoustic signals are received in the manner of musical sounds or natural noises; and a speech mode, in which acoustic signals are excluded from awareness and only an abstract phonetic category is perceived. Here, Tsur proposes a third type of speech perception, a poetic mode in which some part of the acoustic signal becomes accessible, however faintly, to consciousness. 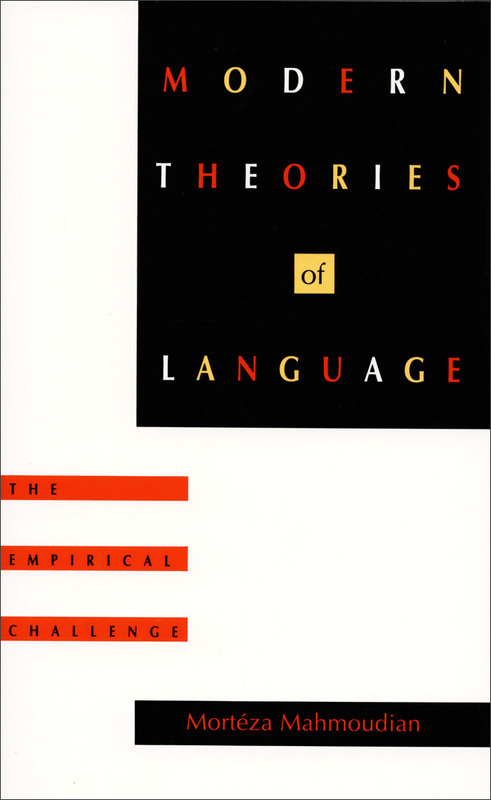 Using Roman Jakobson’s model of childhood acquisition of the phonological system, Tsur shows how the nonreferential babbling sounds made by infants form a basis for aesthetic valuation of language. 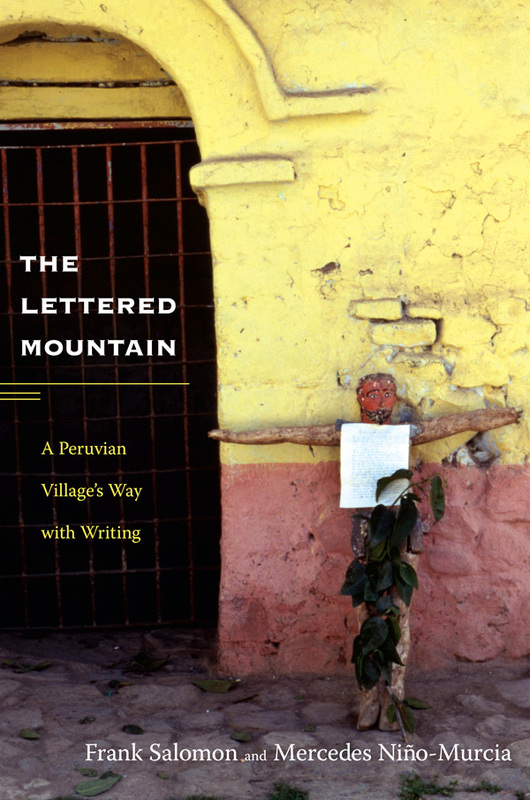 He tests the intersubjective and intercultural validity of various spatial and tactile metaphors for certain sounds. 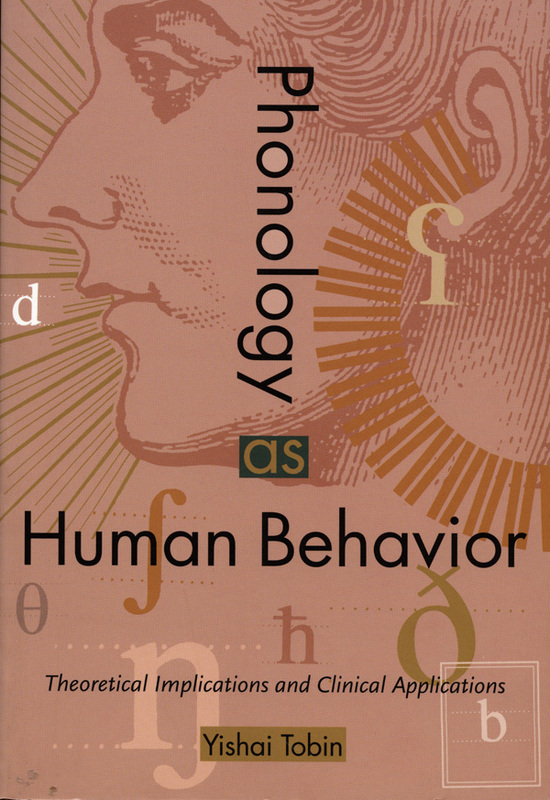 Illustrating his insights with reference to particular literary texts, Tsur considers the relative merits of cognitive and psychoanalytic approaches to the emotional symbolism of speech sounds.